"The Art of Small Business" conference comes to Toronto this October 21st 2013. 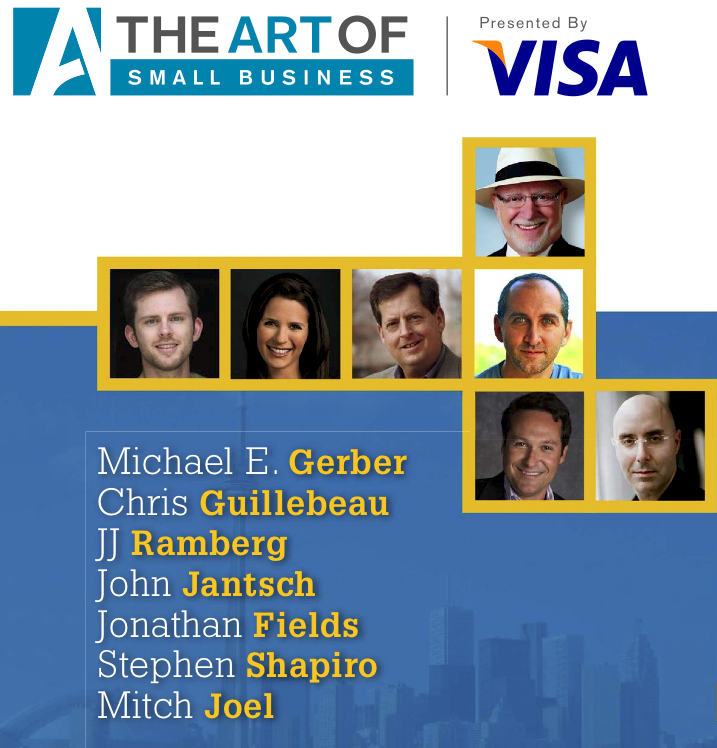 What is The Art of Small Business Conference? This conference is about learning and listening to well established story-tellers; in their field of expertise from marketing and small businesses. I often hear about the importance of storytelling in business and social media outlets that I saw a great opportunity to hear great speakers and gather new and relevant insights; something I can find useful in my own ventures. I'm a co-founder of a business so this will help me communicate on a different level of interaction, learning from others who have completed this path of self-discovery. This is another reason I find the importance of networking and sharing ideas among like-minded individuals. Every conference that I've attend in past has always given me something of value by taking other's triumphs and so called failure, and further digesting them intellectually; these networking opportunities made available through these conferences. The Art of Small Business conferences are attended by well established business professionals in their discipline of choosing. It's always important to surround yourself with people of great knowledge or experiences so that you can continue to learn and grow. I encourage you to attend this event which will be a full day of learning and inspiration to strive for a strong foundation in business and life in general. The Art Of Small Business conference will be held at the Metro Toronto Convention Centre located at 255 Front St. West. Purchase from 1-3 tickets – save $50 per ticket. Purchase 3 or more tickets – save $100 per ticket. Join me at the Heritage Toronto Awards. If you follow me on Twitter you know I tend to talk a lot about Toronto. I was born in Toronto and have lived here all my life. 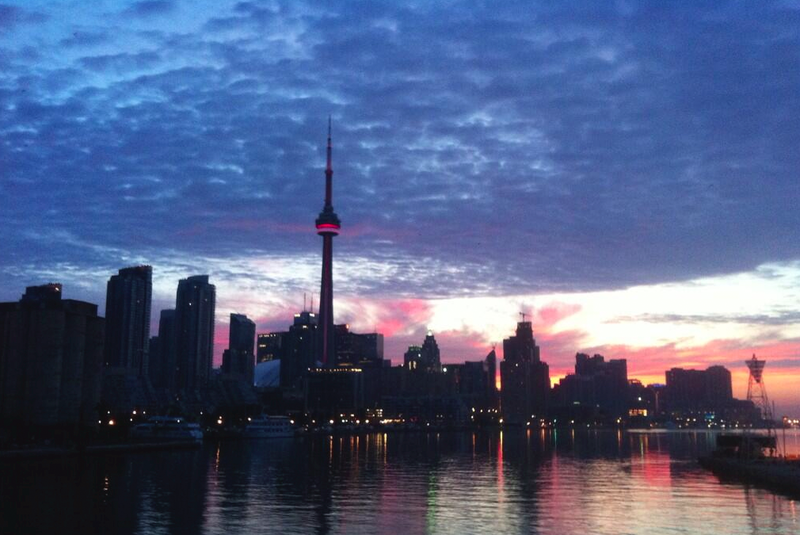 I'm proud to be a Torontonian. I've recently become a tourist in my own city by visiting the CN Tower and the ships of the Kajama on the Toronto Harbourfront. As you can tell I like to explore Toronto for that weird looking building that I need to instagram. In partnership with Heritage Toronto, I would like to help promote the history of Toronto by supporting them with the Heritage Toronto Awards. The Heritage Toronto Awards were introduced to recognize both volunteer and professional individuals that have made contributions to the conservation and heritage of Toronto. This year they will have Gail Dexter Lord, Co-President of capital consultancy Lord Cultural Resources who will speak about innovative ways to build the a city's heritage. There is so much history in Toronto that i'm sure this would interest some of my followers on Twitter. I have met folks on PhotoWalks of Toronto through my Google groups and have friends on Twitter who have a general interest in the history of Toronto so come out and support. The Heritage Toronto Awards would be a great opportunity to learn and be surrounded by some of the most entrenched Toronto people. It would also be a great networking opportunity, don't you agree? The 2013 Heritage Toronto Awards will be held at Koerner Hall at the Royal Conservatory of Music on Tuesday October 15, 2013 at 7:30pm. The evening will be hosted by Mary Ito, host on CBC radio. Heritage Toronto has given me a 10% off the Adult General Admission. Use the code "TorontoLover" to apply the discount to Adult Admission ticket. Tickets start at $15 for students. Adults are $30 before discount is applied. 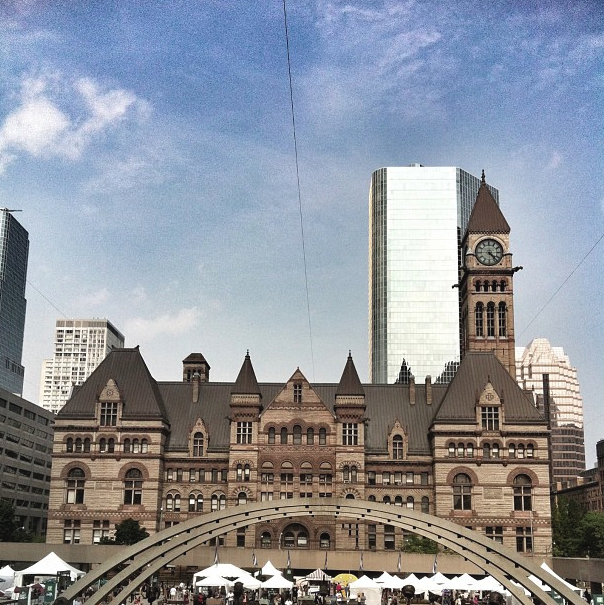 I hope you can join me for a unique evening of celebration of Toronto and it's heritage. Are you ready to party at Glitz and Glamour? Dress code is semi-formal. Red attire is encouraged. Please get your tickets soon because this event has always SOLD OUT. Glitz and Glamour will support the Special Olympics athletes across the country, visit www.motionball.com for more details. Party for a good cause!